Spartan Mambo Takes 3rd at World Salsa Challenge! Our team took 3rd place in the Amateur Team division of the World Salsa Challenge held at the San Francisco International Salsa Congress this past weekend! We also closed the Saturday afternoon show at the Congress. Thanks to everyone who has supported us this semester! Spartan Mambo To Debut At Roshni 2011! 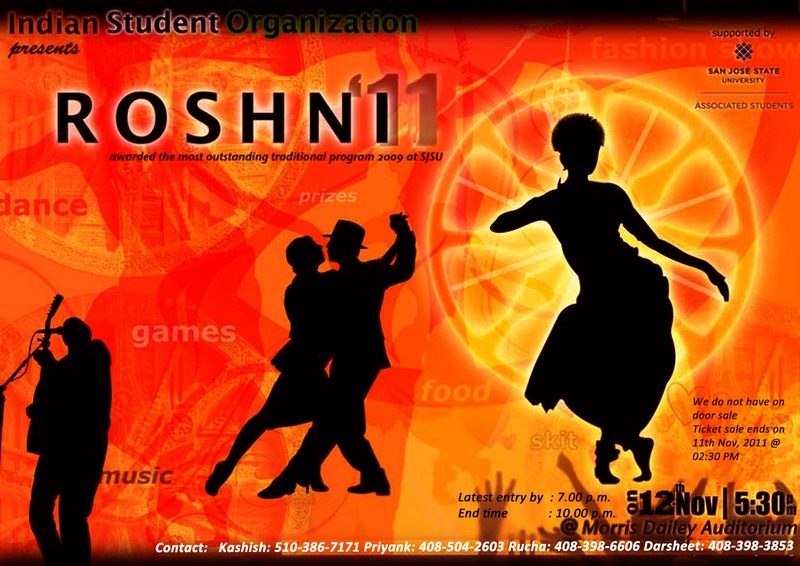 Spartan Mambo will be performing this Saturday, November 12th at “Roshni”, organized by SJSU’s Indian Student Organization. 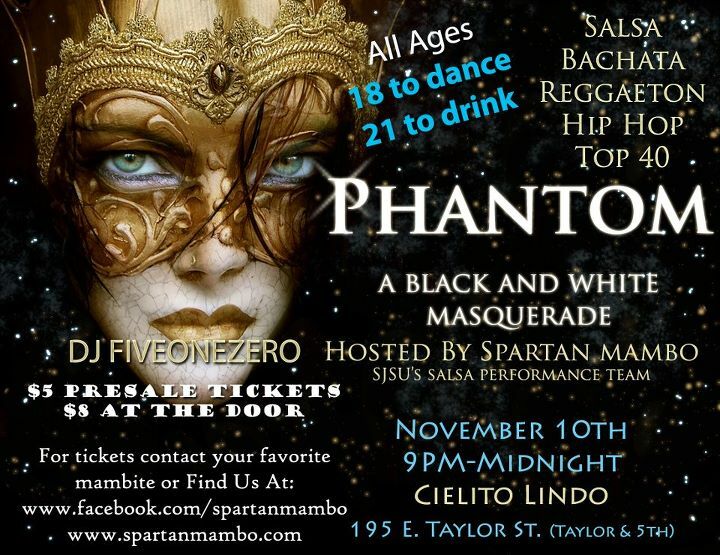 Come join us for the debut of our new routine! The even begins at 5pm, and Spartan Mambo will be performing around 6:30pm. Find out more information about the event on the event’s Facebook Page.